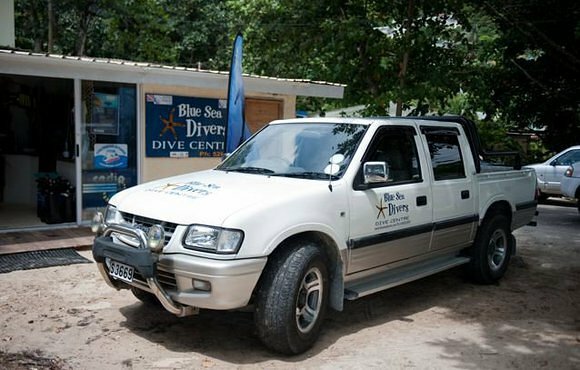 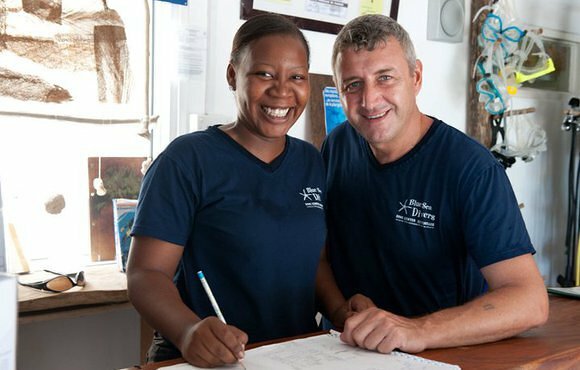 The Blue Sea Divers Centre is ideally located at the very heart of the action right on Beau Vallon Beach, near the marine reserve, and enjoys access to the most beautiful dive sites of the island. 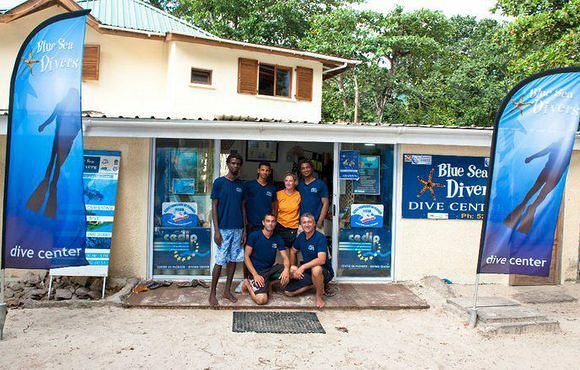 We leave every day at 9am from the Dive Centre for TWO DIVES and come back to the Centre at about 12.30. 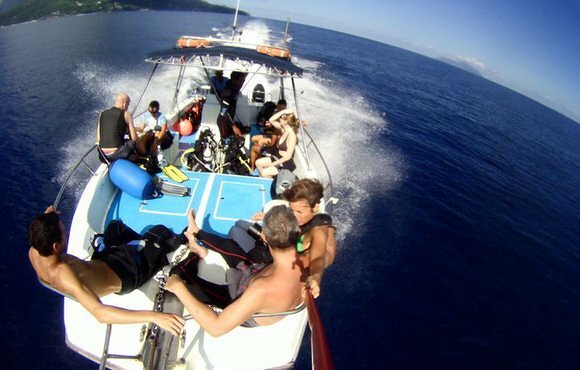 In the afternoon we leave at 2pm for ONE DIVE and come back at about 3.30pm to the Centre. 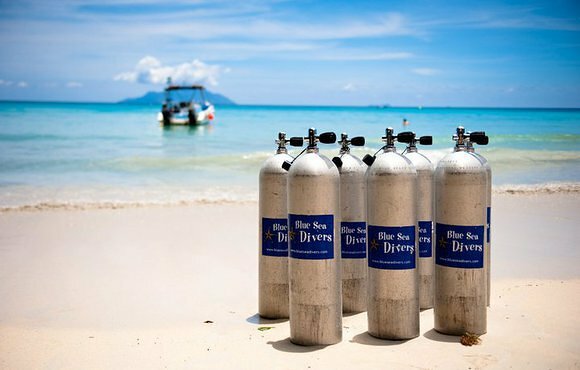 Our dives sites are maximum 10/15 minutes by boat from the Dice Centre for "short range" and about 30/40 min for the "long range" ones. 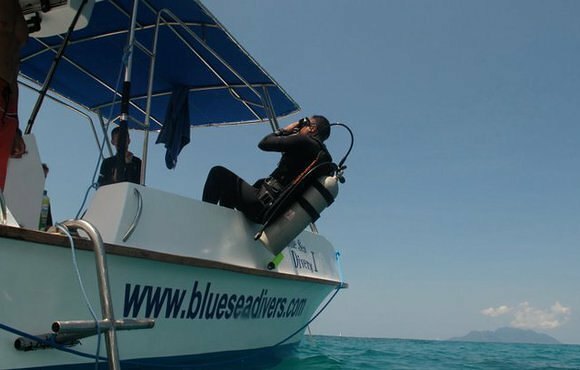 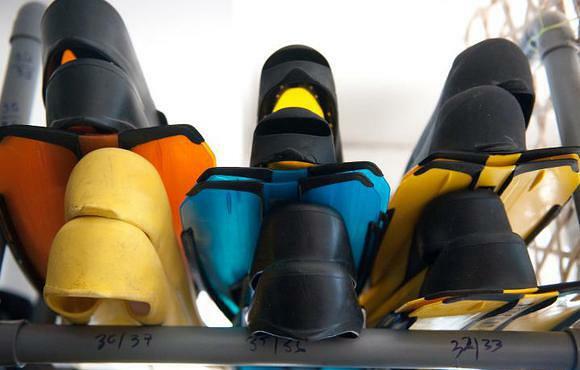 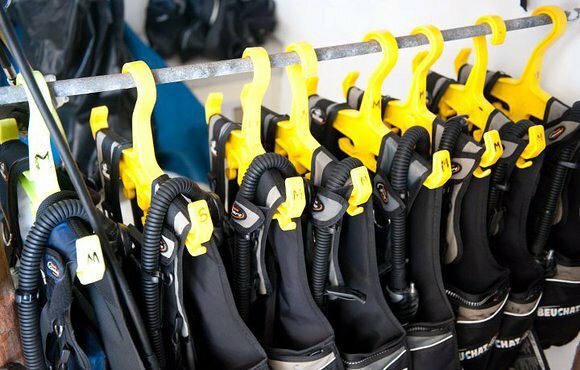 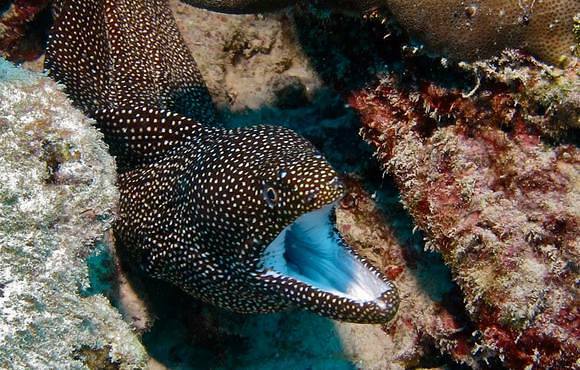 Dives sites are subject to weather and sea conditions as well as divers level and they are chosen on a daily basis. 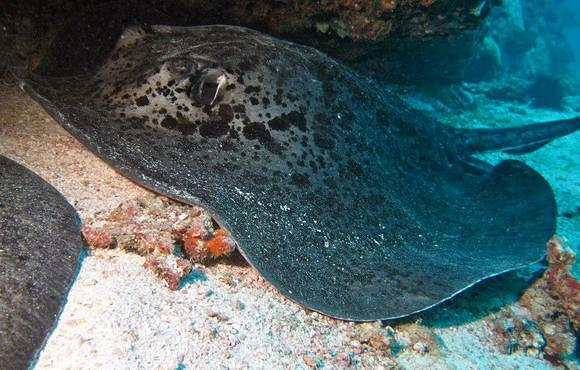 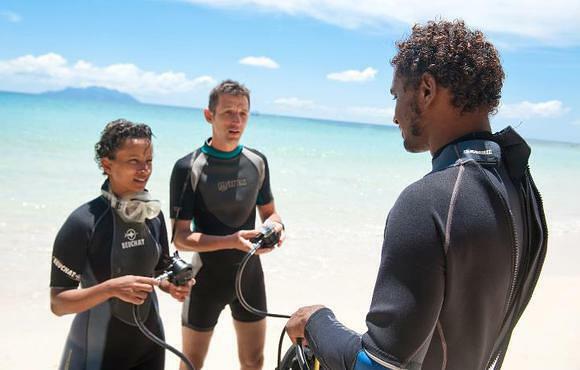 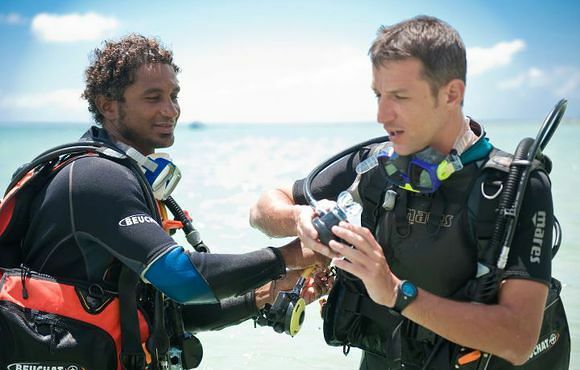 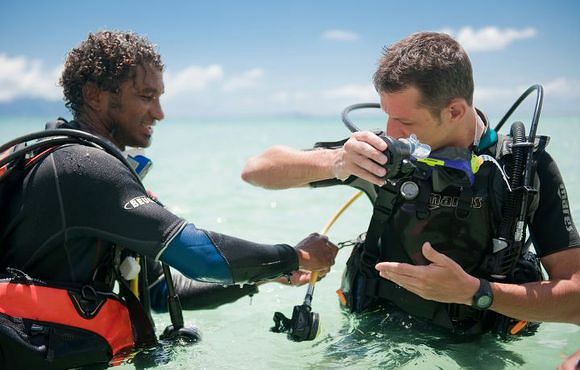 Surely we will do our best in order to make your diving in Seychelles unforgettable! 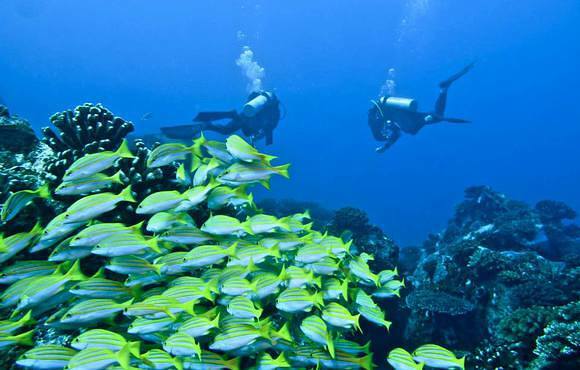 It is not necessary to have a medical certificate. 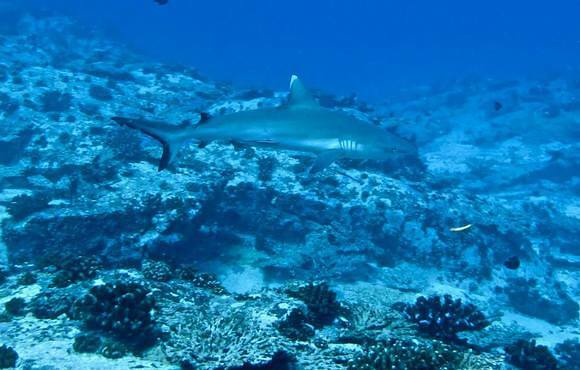 However, a liability waiver must be signed upon registration.